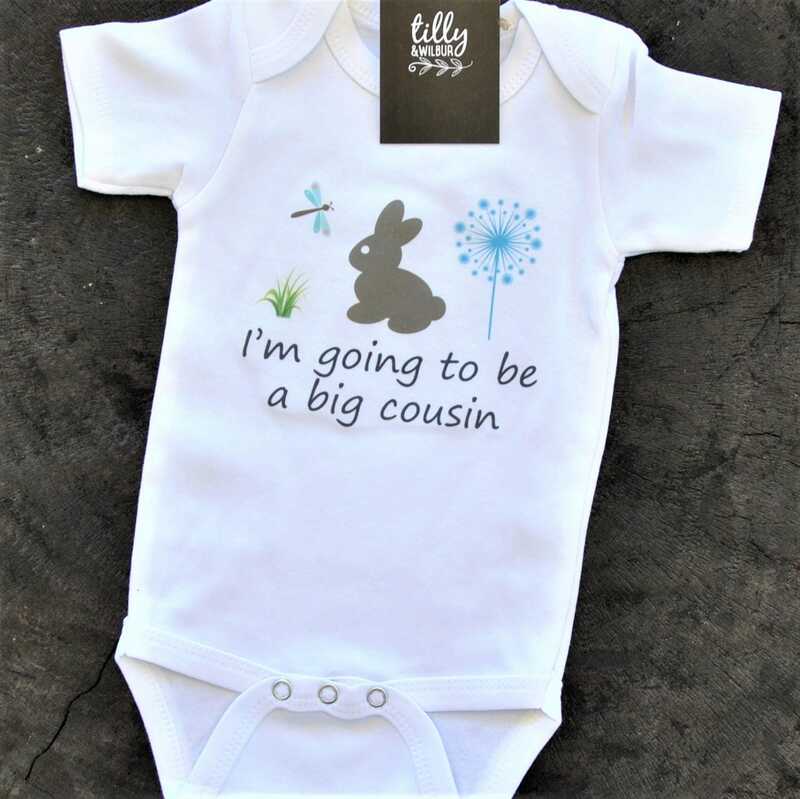 Announce your pregnancy to family with this "I'm Going To Be A Big Cousin" white cotton baby bodysuit. 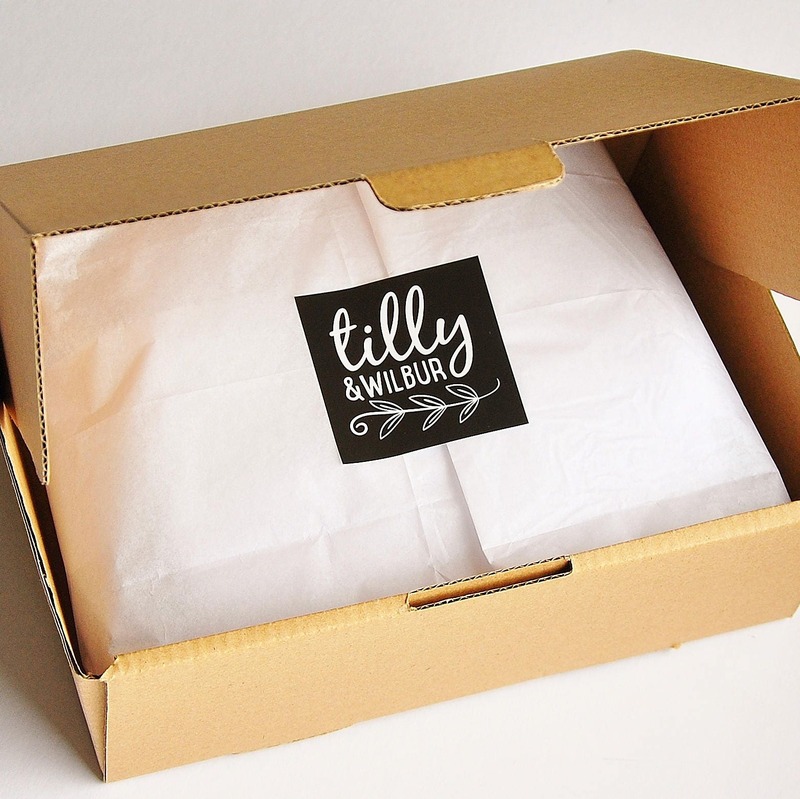 A sweet print on a quality bodysuit. Cute little one piece. My niece looked adorable in it and it was very special to have her involved in sharing the good news.